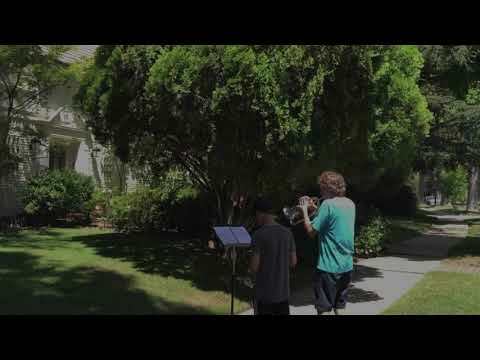 You find the house of legendary composer John Williams, what is it the first thing you do? 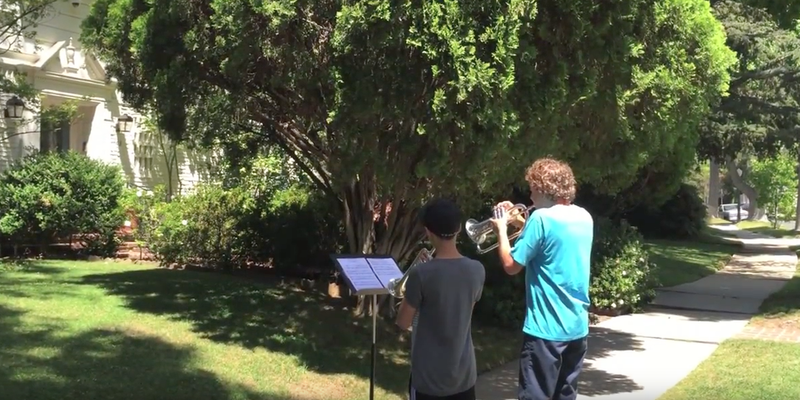 Well, if you’re trumpeter Bryce Hayashi and flagella player Mickle Miller, you play the main theme from Star Wars while standing in his front garden. Which is exactly what they did, but I don’t think they were ready for the man himself to pop out and say below. Check out the video below.